This beautiful throw can be used for Day bed cover or throw blanket for a chair. The throw is very comfortable and soft. 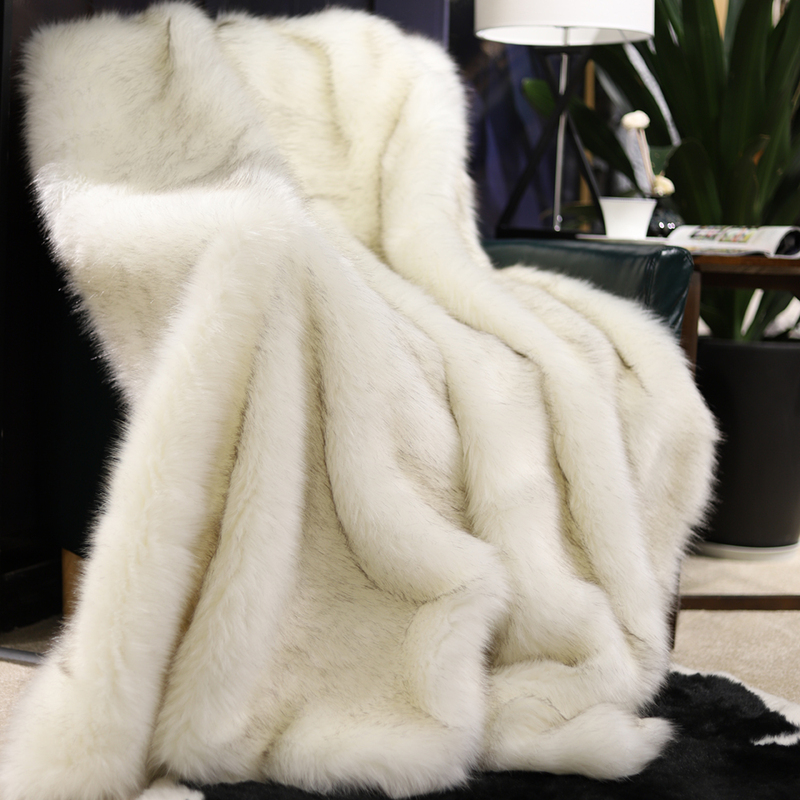 Snuggle up by the fire or in bed with our amazingly warm faux fur throw. Perfect for freezing nights to overnight guest and everything in between. 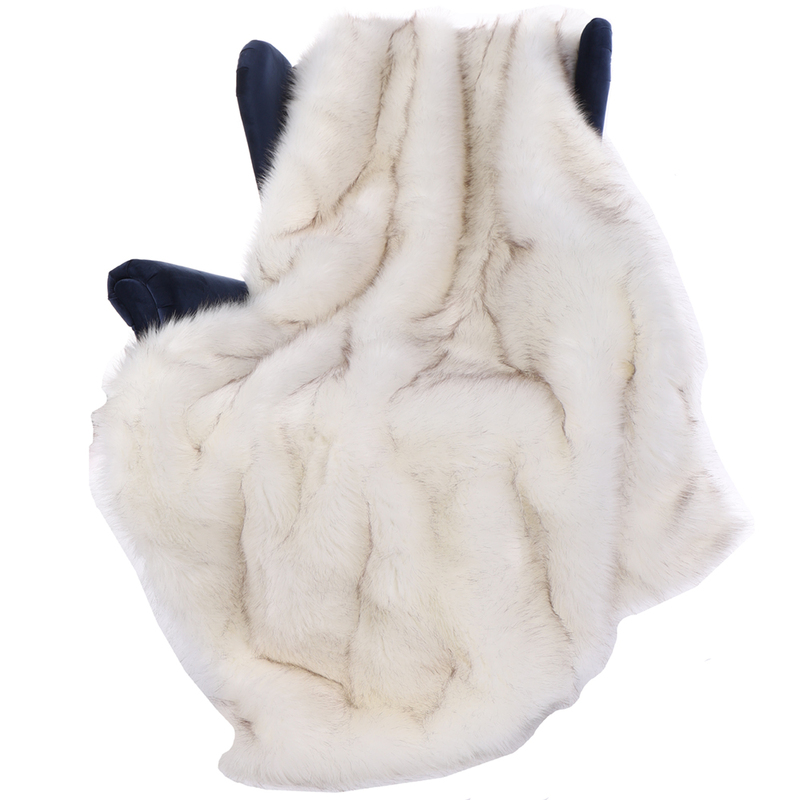 This throw will add a elegant look to any room!